Sunday morning and I’m out in search of photos. 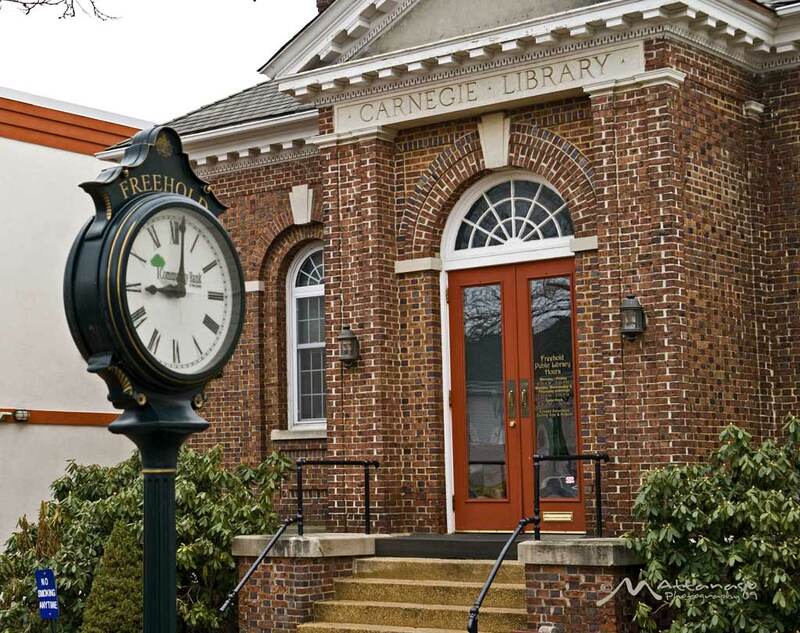 Freehold Boro is the childhood home of Bruce Springsteen and also home of a few exceptional eateries. I came upon this clock at just the right time. Okay I knew it was there and timed my walk perfectly.